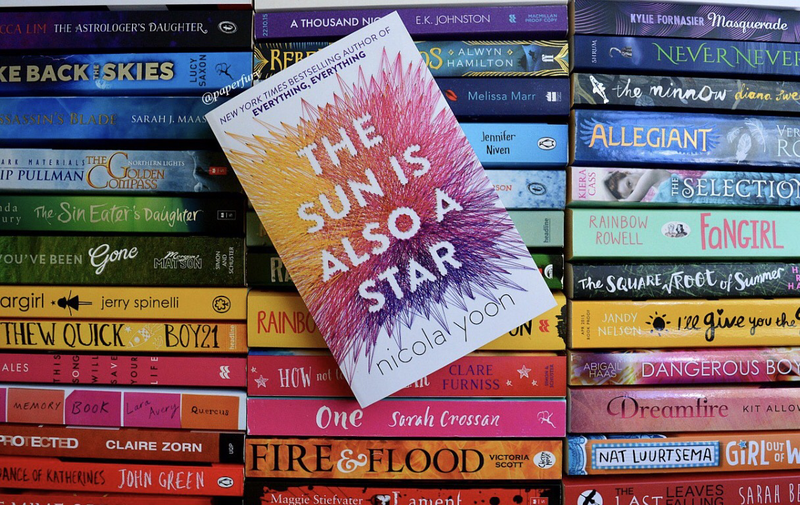 For fans of “Everything Everything”, Nicola Yoon does it again! 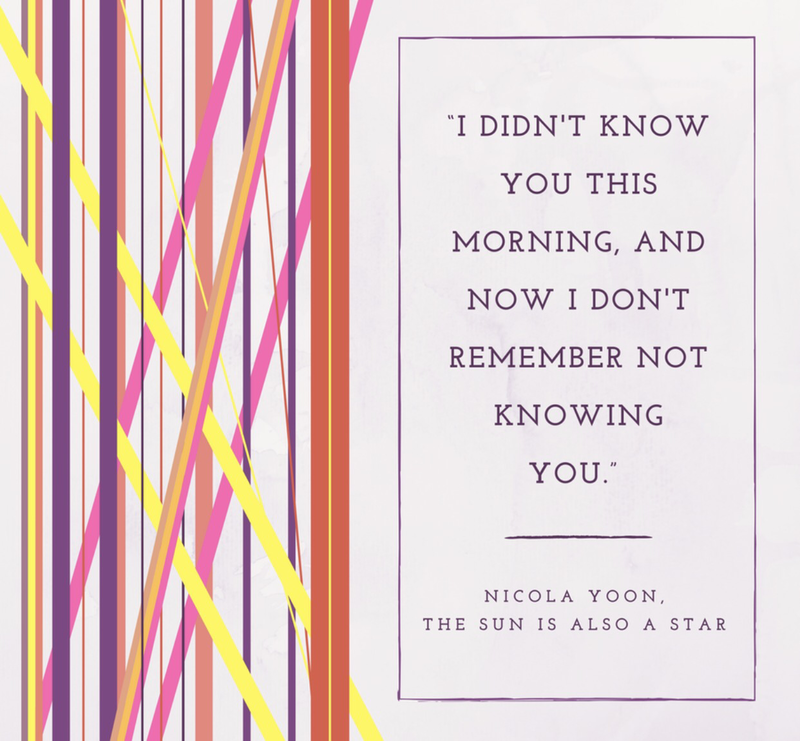 A fast paced, heartwarming, beautiful read. The characters are real, the plot is real, and the outcome is surprising. You won’t want to put this down! What if you woke up one morning expecting it to be the worst day of your life… everything points to it turning out that way… but then….